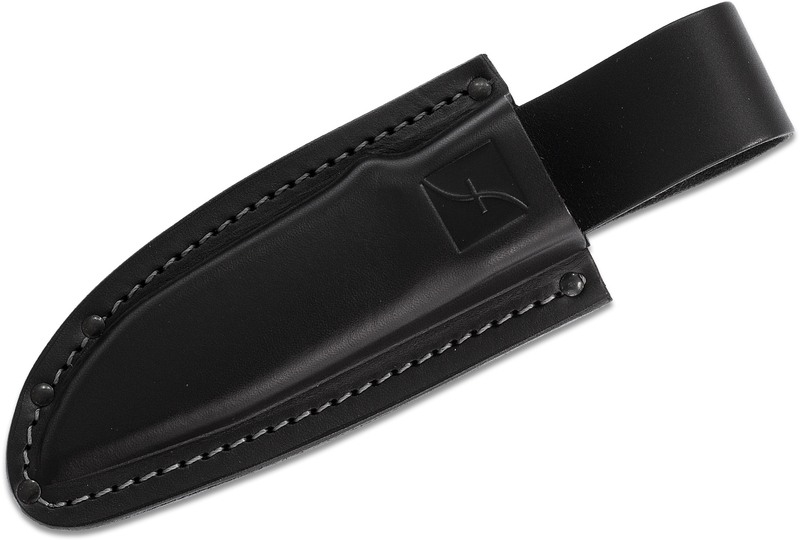 The Flexcut Drifter is a classic clip point hunting knife with loads to offer. 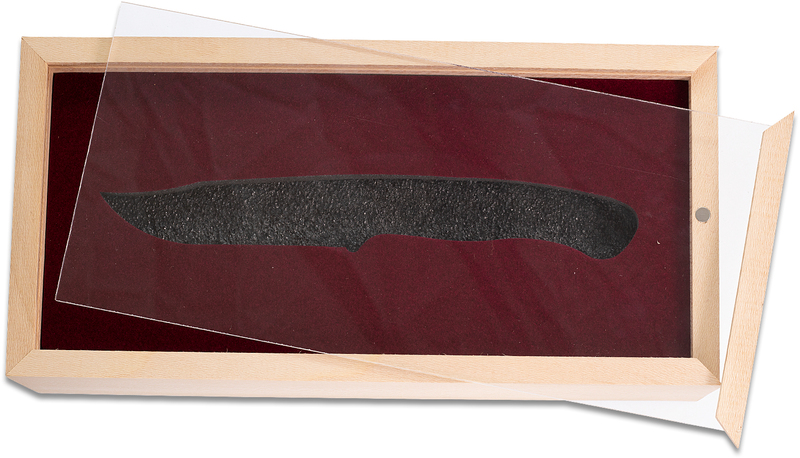 The coke-bottle contour on the handle and jimping on the spine give this knife an unmatched security in hand for when it matters most. Field dressing fish & game is a pleasure with this razor sharp and easy to maintain 3.625" black oxide 1095 carbon steel blade. 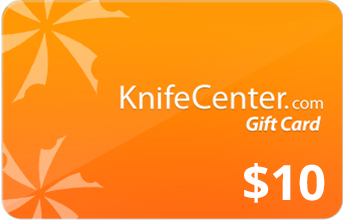 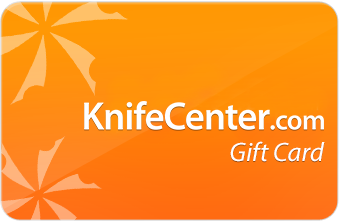 The perfect hip knife for an avid hunter or angler looking for a reliable tool to get the job done. 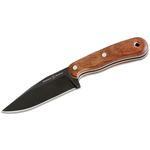 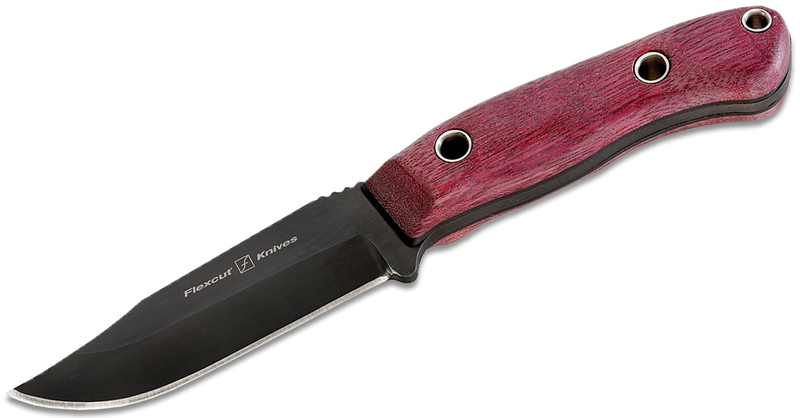 Hey, I wanted to share "Flexcut Hawthorne Drifter Fixed Blade Knife 3.625 inch Black Oxide Clip Point, Purpleheart Wood Handle, Leather Sheath" with you from KnifeCenter.